Milwaukee has plenty of good museums but for people that want to enjoy the city’s history there is always a need for more. The Streets of Old Milwaukee at the Public Museum have been around for almost 50 years, believe it or not! The Milwaukee County Historical Society has cleaned house after their renovation so remains nearly empty of displays. The Jewish History Museum and Black History Museum both offer various glimpses into Milwaukee’s past but otherwise there is a need of more displayed history. 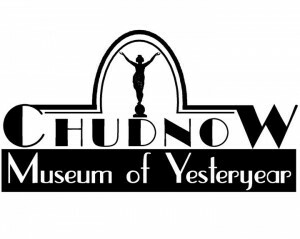 The Chudnow Museum of Yesteryear helps to fill in that gap by showing some glimpses of life in 1920s and 1930s Milwaukee. It is set up in the old Avrum Chudnow home at 839 N. 11th St. It doesn’t look like a museum from the front but step to the back door on the right side to gain entrance. Limited parking is available off a driveway on Highland, west of 11th Street otherwise metered parking is on the street. Beware the street parking restrictions or face a ticket! The museum takes objects from the large collection of the Chudnow family and gives them context by displaying them in rooms that are built as if they are shops or offices. One room is the Grafman Grocery store, another the Augusta Hart shoe store, and it goes on and on through the two floors of the very large home. There is plenty on display here and it is worth an hour or so to slip into Milwaukee’s past. There are some surprises on the tour and a secret room on the second floor I won’t tell too much more about. The first days it was open to the public were the past few days of July 20th and 21st but the official grand opening won’t happen until August 18th. 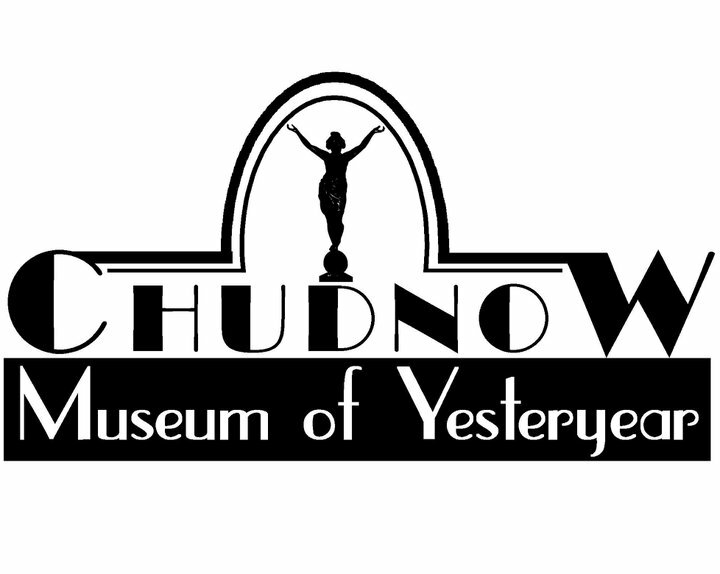 Stop by and help to support the Chudnow Museum! Admission is a reasonable $5 for adults. Check the website for more information.